Taxes could be high for some bitcoin investors. The 2018 tax deadline for people in the United States is on April 17. Investors are hoping that there will be a boost in the cryptocurrency market after the tax deadline goes by. This comes as people are looking to get back into the market after the tax season goes by and it becomes easier for people to manage their currencies without too many tax issues. Trading on the market was lower on Monday with most currencies losing just one to three percentage points off of their values. There is a sentiment in the field that the pending tax deadline is keeping the market from growing as well as it could. Part of this comes as people are trying to sell off their currency investments before the tax deadline. This is to simplify how well one’s taxes can be reported and to also keep from having to pay extra taxes on certain investments that one is trying to work with. The IRS states that cryptocurrencies are property. Therefore, any profits one gets off of a cryptocurrency investment can be subjected to capital gains taxes. With some long-term investors having huge profits off of some currencies, there is a chance that they might spend extra on their tax payouts. 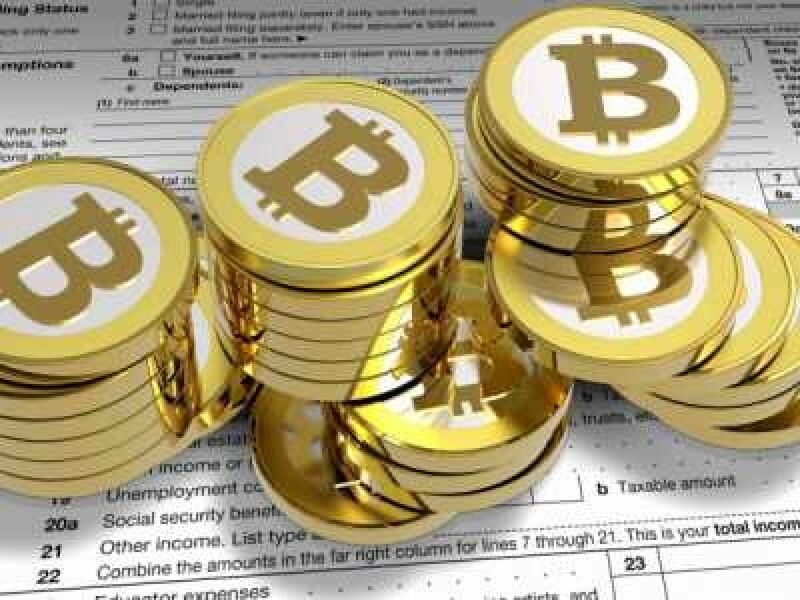 Fundstrat Global Advisors states that people around the United States will owe around $25 billion in taxes relating to their digital currency investments. This is due mainly to the rise in the value of the bitcoin during the past year. However, that total may be lower in reality due to people selling off their investments to try and avoid taxes that might have been much larger had they still held their currencies. 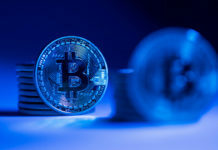 On a related note, the tax issues that have come about might have helped in getting the bitcoin to grow in value by more than a thousand dollars to reach the $8,000 mark. This comes as people who sold off the currency with tax intentions in mind might be getting back into the market. 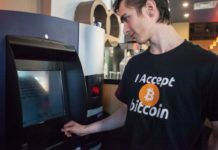 However, there was also a sizeable increase in the volume following a ruling stating that cryptocurrencies are compatible with Islamic law. This opens the currency market to many spots in the Middle East where people could invest in the field. 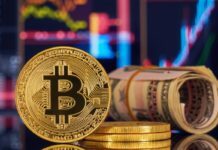 Most other cryptocurrencies are also growing in value thanks to the tax considerations even as the Islamic law consideration is put in place. Ethereum and Ripple both went up by about a quarter of their total values in the past week. During the past tax deadline in the United States, the bitcoin did experience a slight bump and drop in its value, but it was highly minimal. In early April 2017, the value of the currency went down to $6,570. After the tax season and deadline ended, the currency got back over that value and started to keep moving onward towards the record highs the currency would eventually attain. There is a chance for the value of the bitcoin to move upward at an even greater rate depending on what comes about with the transaction. Excellent options for next tax season.